We're hosting a giveaway for a doTerra Beginner's Trio Kit through Sunday, April 21st. 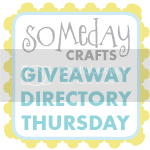 If you've ever wanted to give essential oils (or doTerra) a try, you should definitely go enter this giveaway!! If you're ready to buy some doTerra essential oils, then consider using Camie Seabury as your consultant! 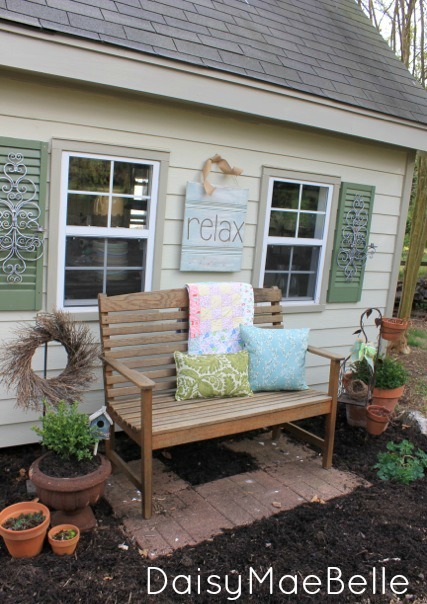 Daisy Mae Belle showed off this gorgeous Backyard Sitting Area. Doesn't it just look so peaceful and relaxing!? Take some time before May 31st to make a super easy pillowcase dress for little girls in Africa. Can you imagine how cute all the fun patterns and colors would look on those sweet girls?! 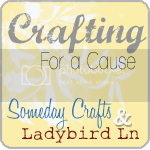 Check out this month's Crafting For A Cause! The Spring and Easter Categorically Crafting party is up and going. It will be open until April 25th, so stop by to link up and check out all the spring cuteness! Also, we'll be opening a Mother's Day Categorically Crafting party next Friday, so be sure to come back and link up! Thanks for another lovely party! I do love the most clicked last week. Trying to talk hubby into that one is a challenge! Thanks for hosting. Enjoy the rest of your week. Thanks for hosting! 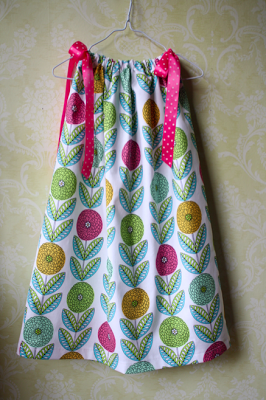 I love that little pillowcase dress! Thanks for hosting such a great party every week! Have a wonderful day! First time linking up to this great party! I'm #278. Love your blog as well, am now a new follower! Lots of fun ideas this week! I just don't know when to stop the tour around the links! Thank you!